Our guide’s name was Sinh. He was an ethnic person from the Black H’mong tribe. He was very lovely and friendly through his kindness and enthusiasm in every instruction. From the moment we met instantly, he made us feel so welcomed and relaxed. 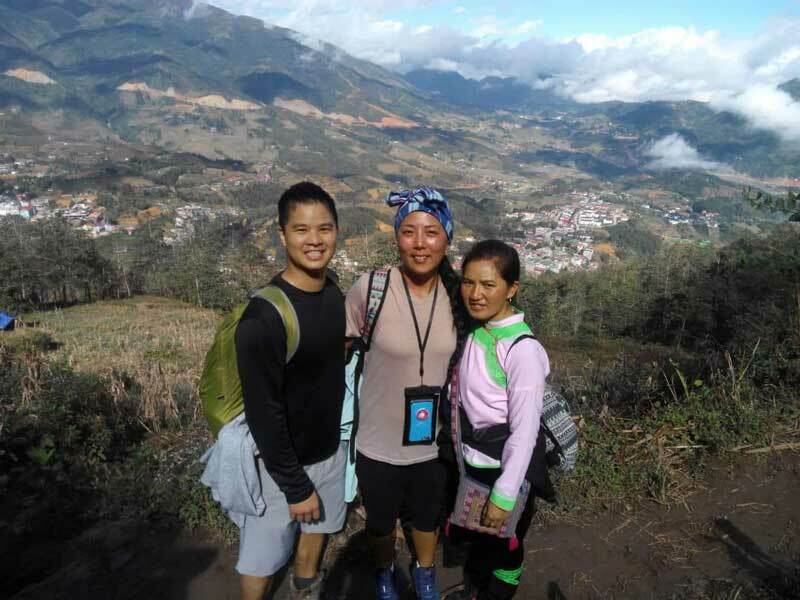 During our Sapa tours, he was always willing to help us immediately when we were in need or wanted him to clarify something. Especially, his English was surprisingly amazing thus easily making us closer to one another. 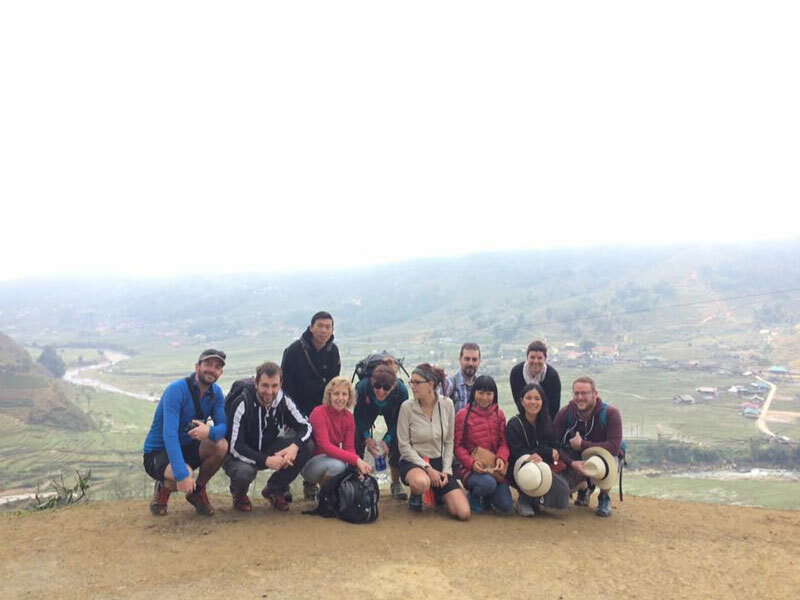 Thanks to him, we got a lot of unforgettable experiences in our Sapa tours Vietnam. The first destination that we together visited was the Sapa market. 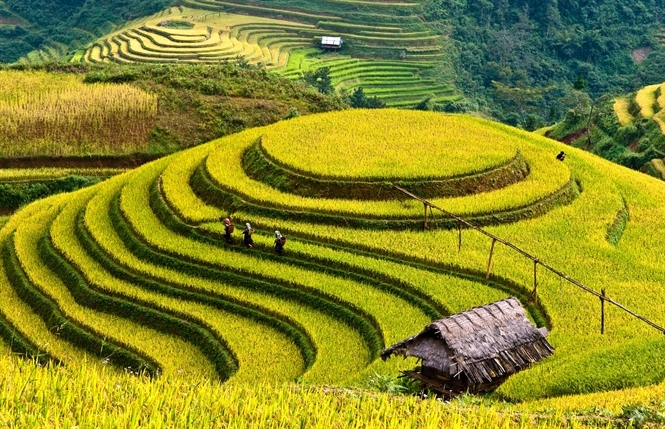 It was an ideal place to learn more about the ethnic culture in Sapa as well as buy some specialties to bring home. 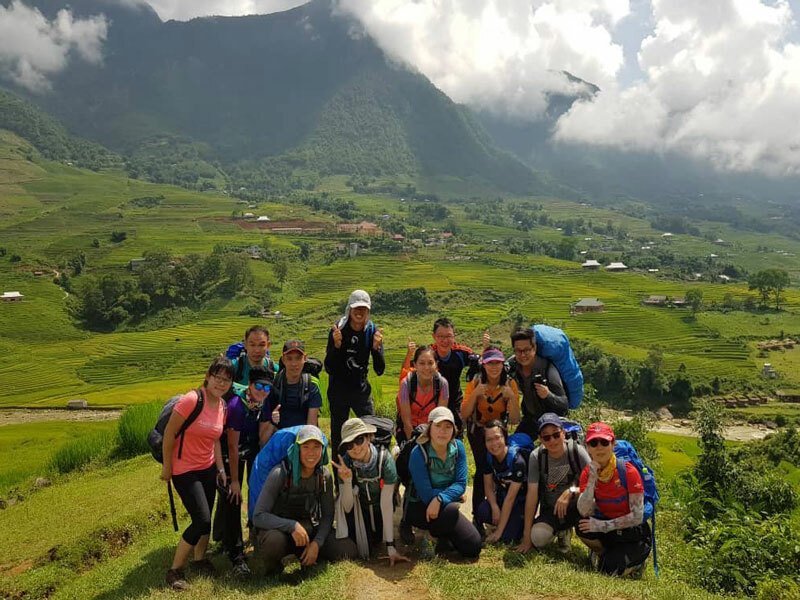 After that, we had a chance to conquer Fansipan Mountain (https://www.trekkingsapa.com/guide/fansipan-mountain-sapa/ ) which was named “The roof of Indochina”. 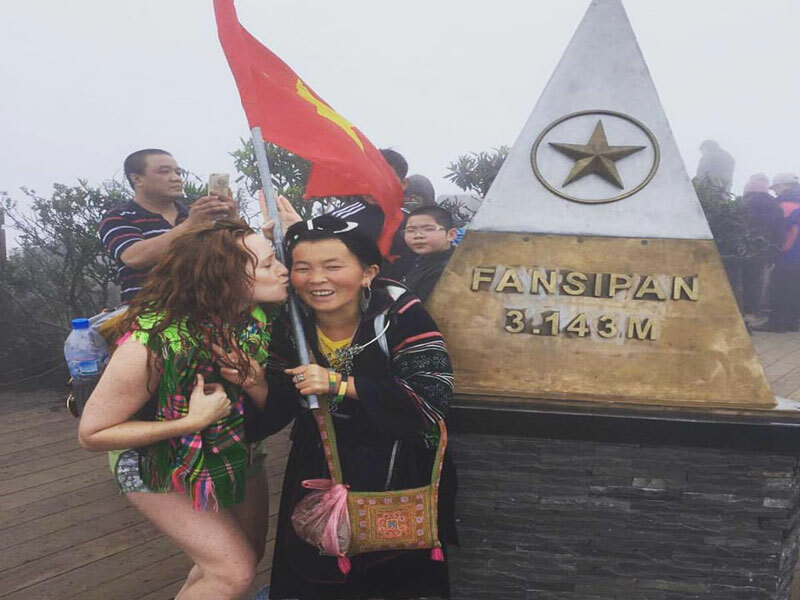 The atmosphere on the top of Fansipan Mountain was so great that we were always overwhelmed by the excitement. 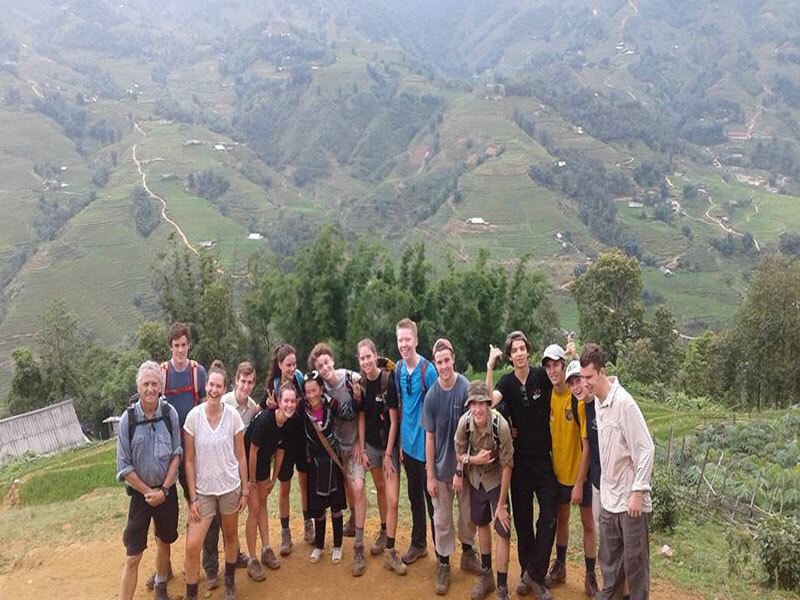 Certainly, we had taken a photo to memorize the best moment in our Sapa tours Vietnam. Then the ethnic villages in the Muong Hoa Valley would be our next destinations. We still remember some famous names like Cat Cat Village, Ta Van Village, Ta Phin Village, and Hau Thao Village. 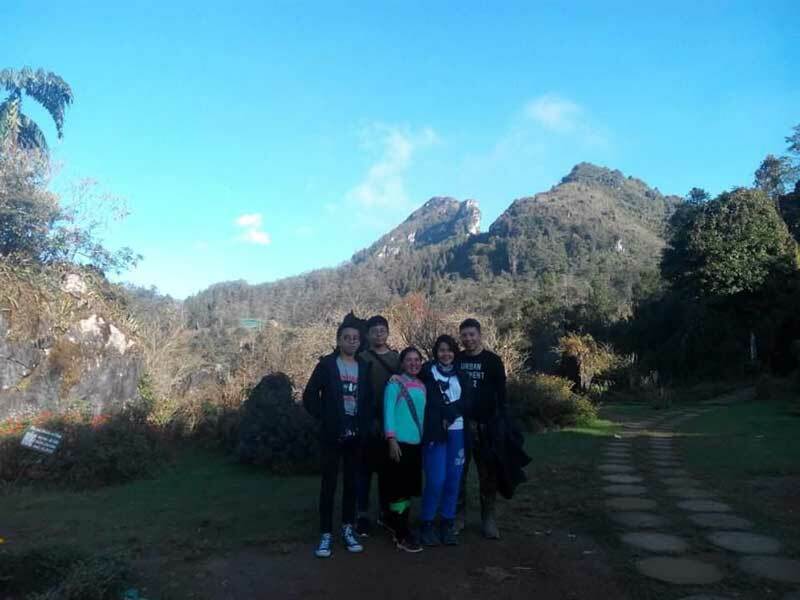 All of them own a majestic scenery which we were strongly impressed. 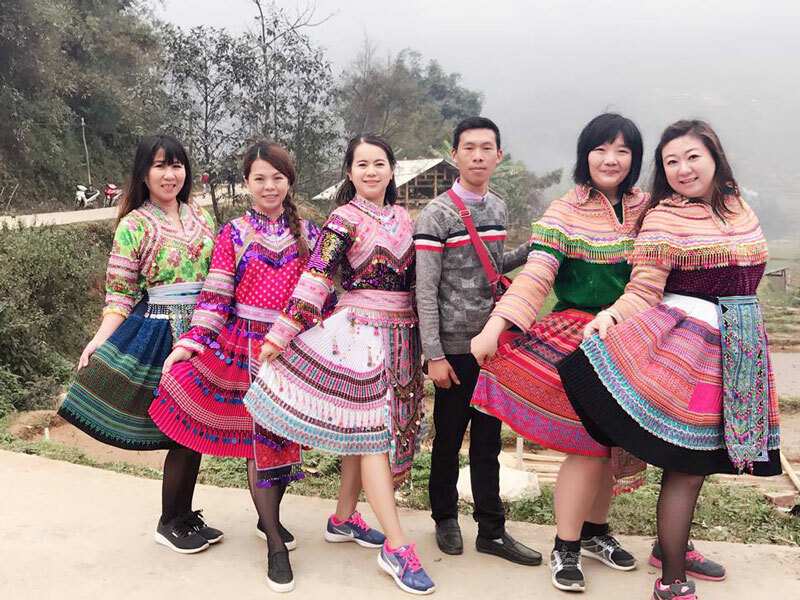 To be specific, some wonderful images in our Sapa tours are a large number of terraced rice fields, a big herd of buffalo, a wide range of ethnic houses, a lot of ethnic children in their traditional costumes and so on. In particular, we got to a local house in Cat Cat Village. 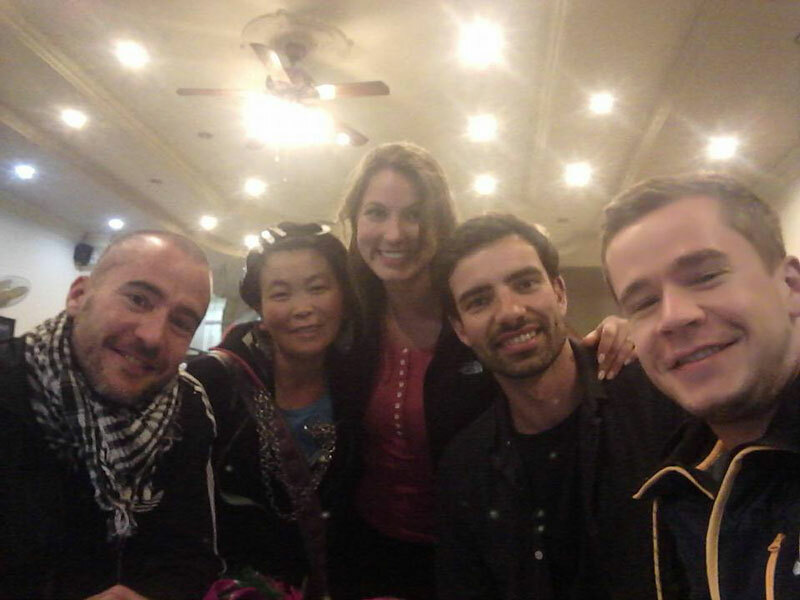 As soon as setting foot on the ethnic people’s house, we felt so welcomed by their kindness and hospitality. Interestingly, at that place, we had a great time helping our guide Sinh to prepare and cook the dishes. We chatted together in a very funnily way and enjoyed our meal in a warm atmosphere.